While some great games were released in 2014, there were games that had been hyped to death, titles that gamers had high hopes for. But these games turned out to be disappointments. Perhaps they did not get the gameplay right, or failed to provide a compelling story. 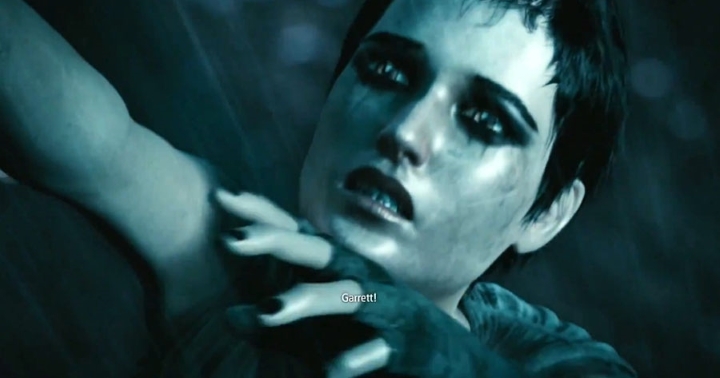 Here follows a list of the top 5 most disappointing games of 2014. Alien: Isolation nailed the atmosphere of Ridley Scott’s Alien movie, as the space station Sevastopol sure looked similar to the Nostromo spaceship that was seen in Alien. But sadly the gameplay was only average. 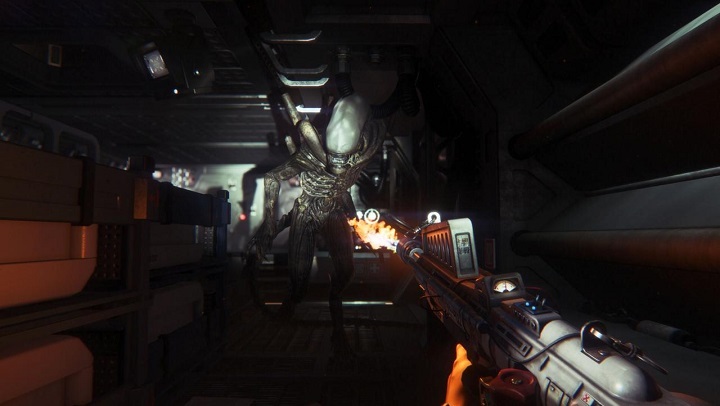 The alien in this game was a frightening creature with great AI that could not be killed – so hiding in closets, resorting to evasive maneuvers and keeping it away with weapons such as the flamethrower were the only options. But the novelty of this wore off quickly, as getting killed by the all-seeing, all-powerful xenomorph for the umpteenth time sure was frustrating.